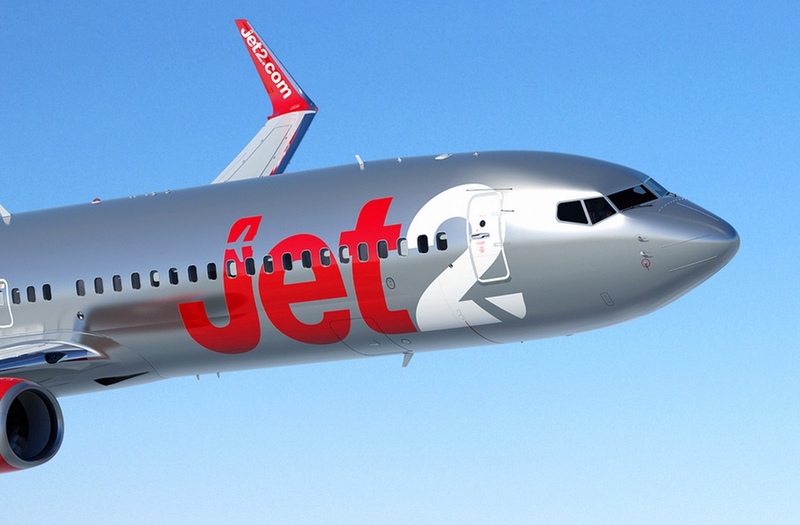 The Jet2.com Pilot Apprentice Scheme provides fantastic career opportunities for pilots entering the world of commercial aviation, and attending the Open Day will be the ideal way to find out all about it and meet the team from Jet2.com. Jet2.com operates a fleet of Boeing 737-300, Boeing 737-800 (pictured) and Boeing 757 aircraft. This will be a unique opportunity to meet the Jet2.com pilot recruitment team in person, and get answers to your questions about the Pilot Apprentice Scheme. You will also get to meet with some existing Jet2.com Pilot Apprentices and see VA’s new B737-800 simulator which entered service in January 2018. There is no cost to attend - but to be eligible for the Open Day, you should already be undergoing commercial pilot training and be expecting to have a completed CPL ME/IR by the end of 2018. 100 places will be available for the Open Day, and advance registration is essential. For more information, visit the Jet2 Open Day information page.